I decided to create this topic and the main idea came from this and this post (so special thanks to @danth and @Digger of Bricks!). I’ll post three staff picks everyday! Please feel free to post your favorite MOCs! 1. 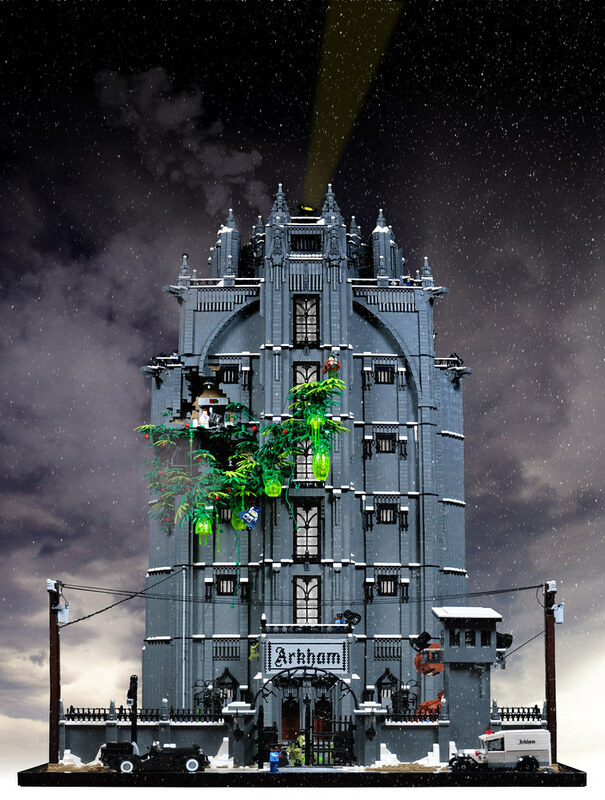 This incredible Baroque Church by @Jellyeater! 2. 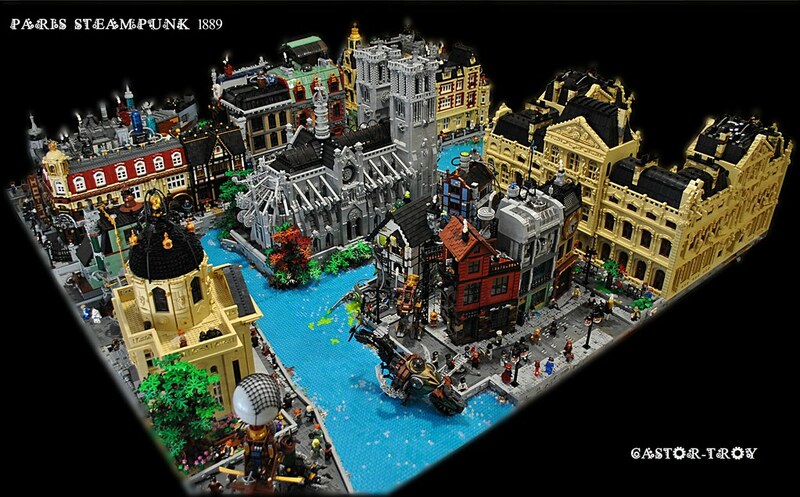 This amazingly detailed MOC by @pj_bosman! 3. This greatly shaped modular by @cimddwc! 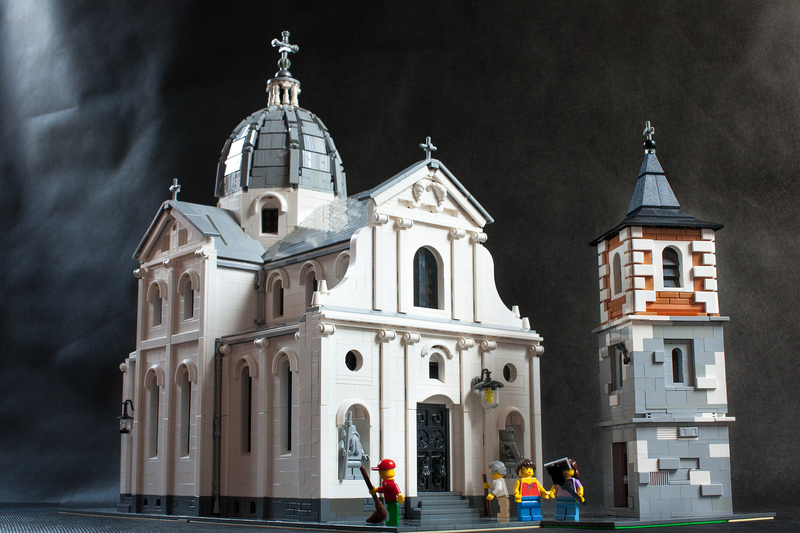 Here are the three best Baroque MOC’s IMO! What do you think about them? 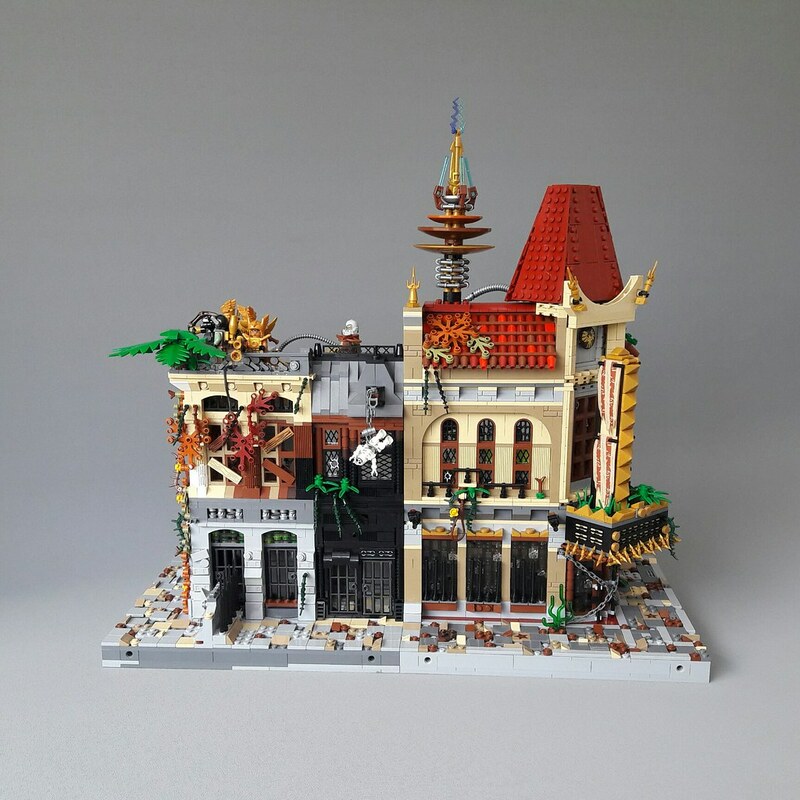 Would you buy modulars like those if TLG made? 1. This incredible layout made together by @castor-troy and @domino39 (they also made one MOD of the PR and the MS and two MOD’s of the CC included in this layout. But they look so different that they are more MOC then MOD). EB topic here and Flickr albums with more photos here, here, here and here. 2. 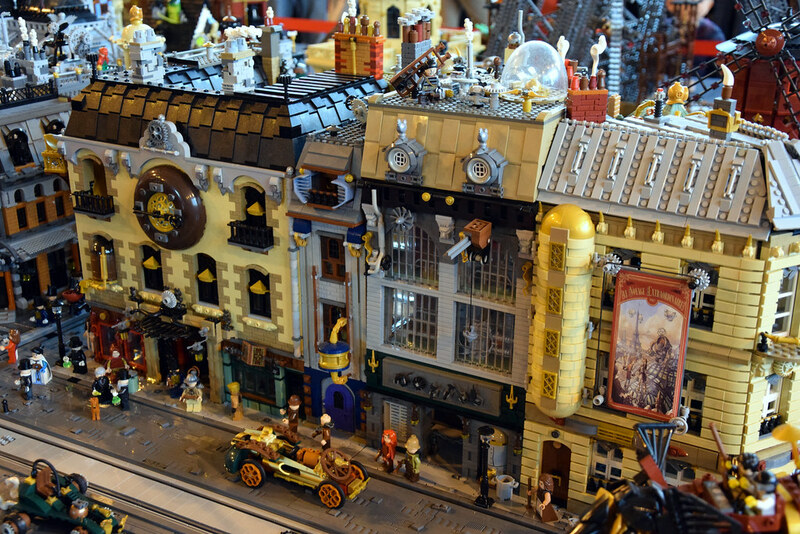 These great Steampunk modulars by @adde51! 3. 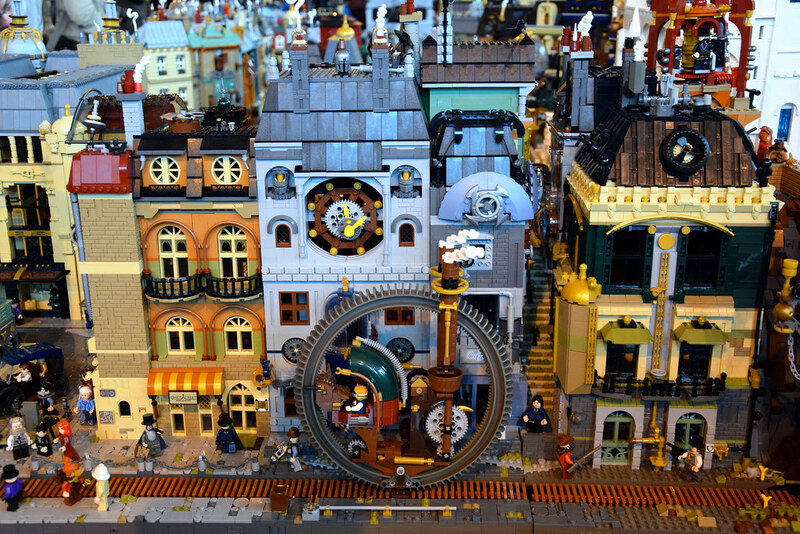 These very interesting modulars by @Zilmrud who as well made great MOD’s of the PC and the BB! 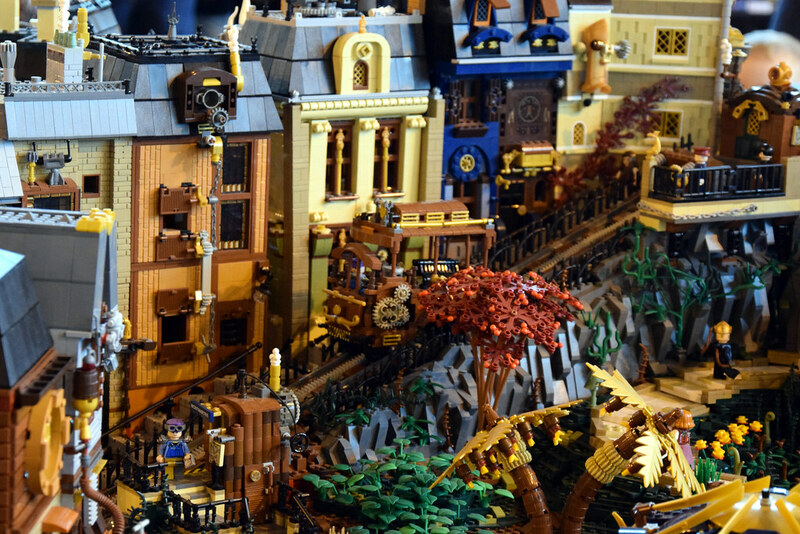 Here are the three most gorgeous Steampunk MOC’s IMO! What do you think of them? 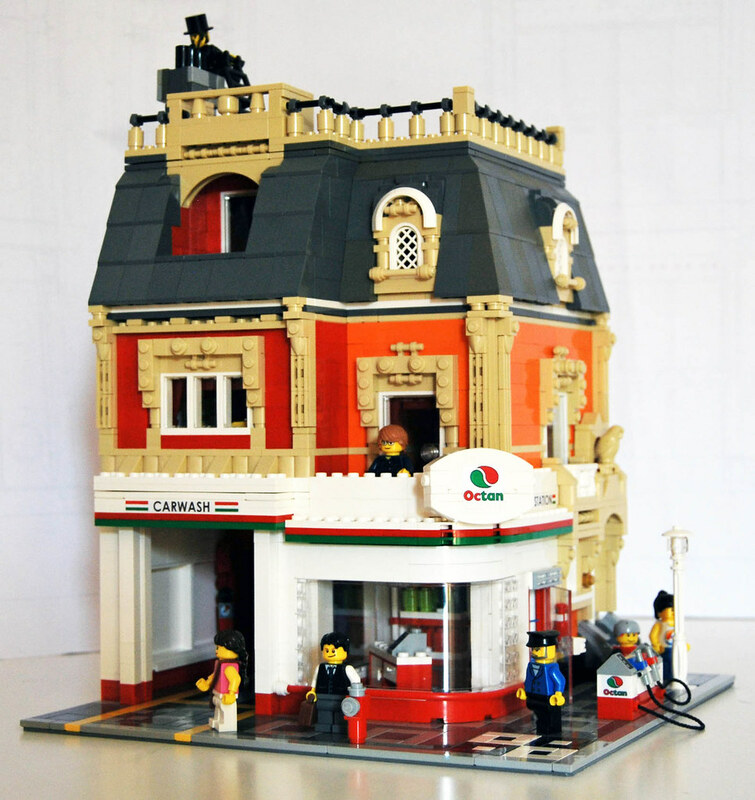 Would you buy modulars like those if TLG ever made? 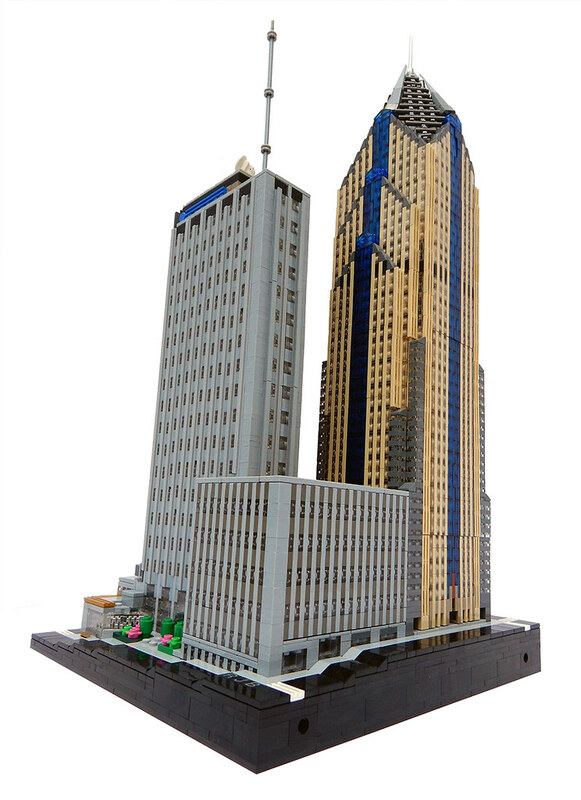 Would you buy modulars like those if TLG ever made? 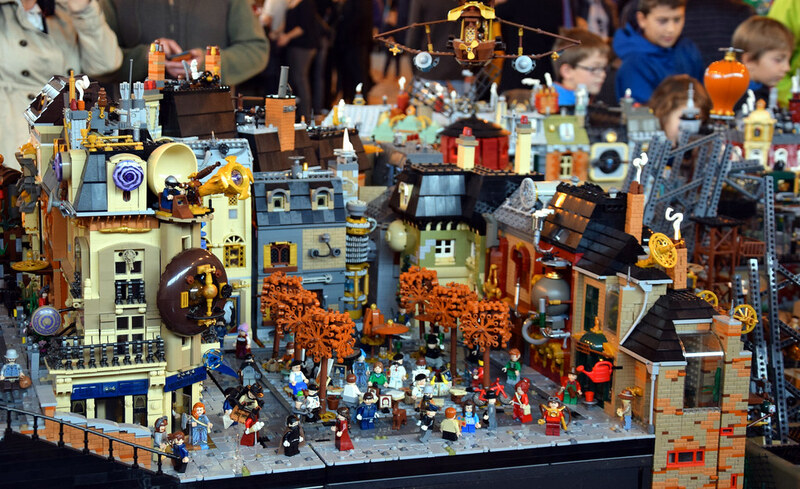 I didn’t know these neither as they’re not minifig-scale builds (which I have a bigger interest) but jeff_works is doing amazing micro builds! I have to confess, I don't have as much to share as I wish I did, as most of time I usually search for a lot of Sci-Fi vehicular craft MOCs. 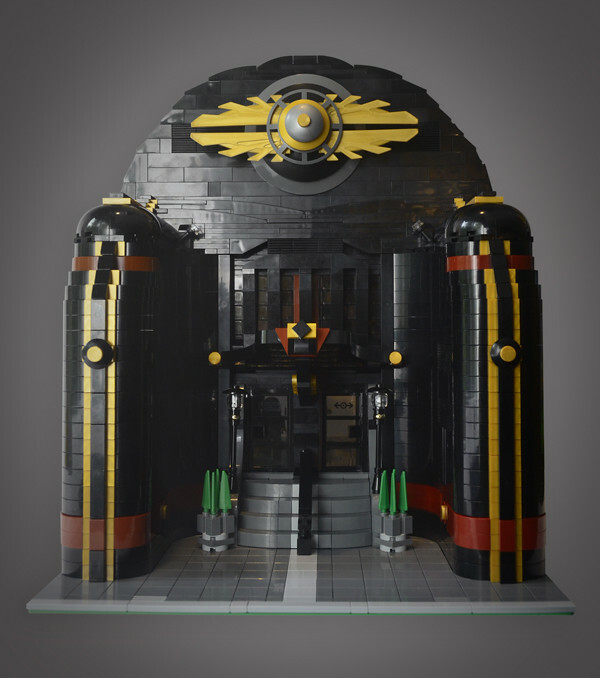 Now though it's not Lego for the most part, I do have a Pinterest board of anything and everything relating to Dieselpunk/Decopunk Retrofuturistic architecture and cityscapes, which is mostly a lot of fan and/or concept art. 1. 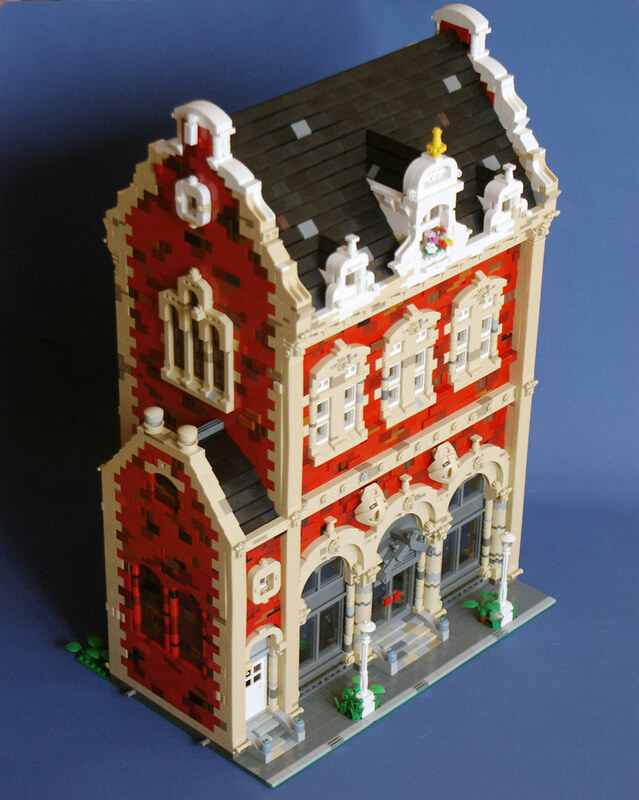 This elegant New Century Corner by @Pate-keetongu! 2. 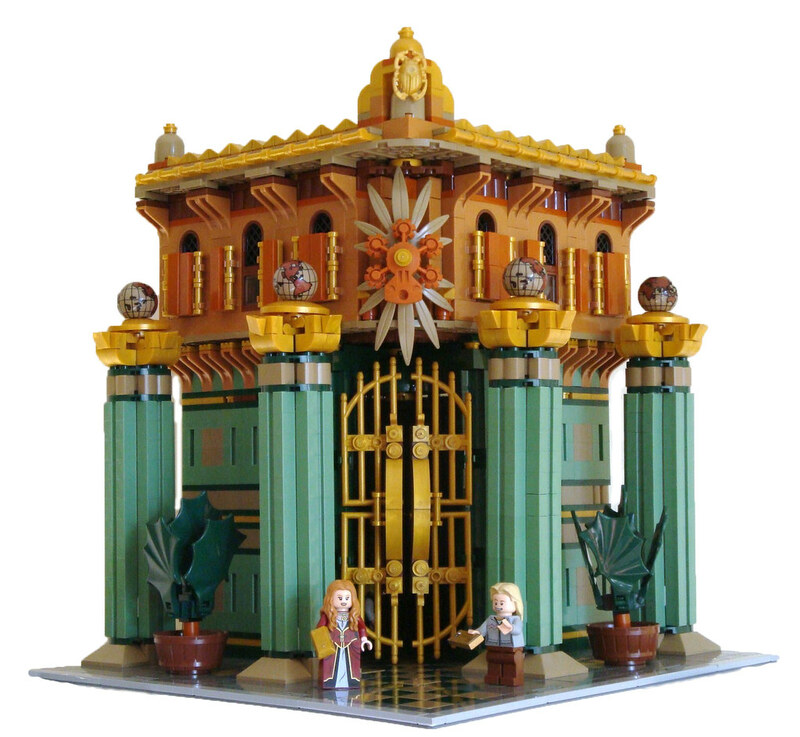 This great French inspired Egyptian Museum by Italovergnat that you can support on Ideas! See updates for rendered images. 3. 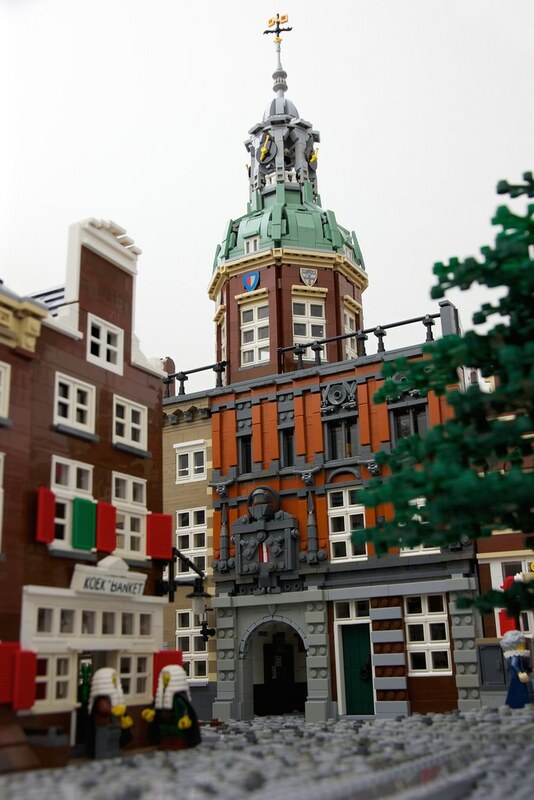 This and this MOC’s based on real buildings by @pj_bosman, still can’t believe how he captured well the architecture! 4. This crazy shaped Casa Baron by Paul Hetherington! 5. 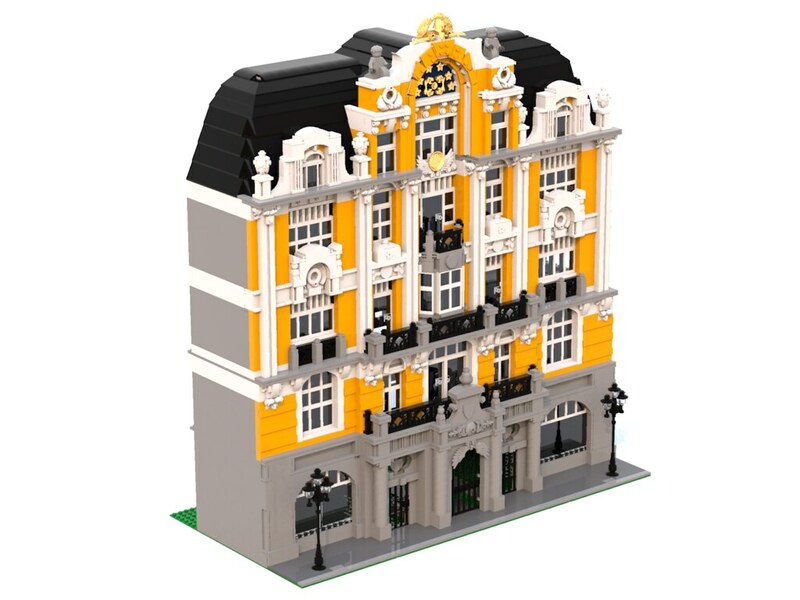 This building and Teteven Hotel in Russe inspired by real buildings by @thomassio, you can easily see how much effort is put to the façade for the details! 6. 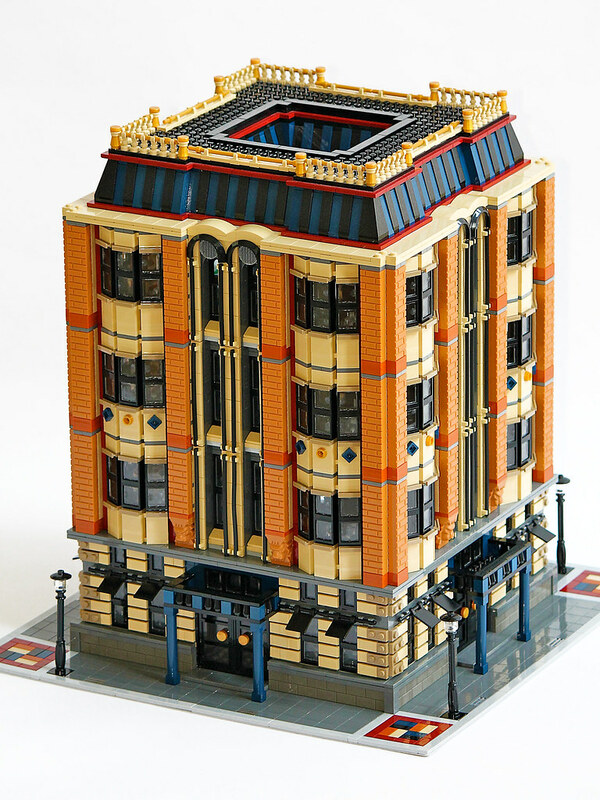 This building again inspired by a real building by @Wineyard, really love the depth on the façade! 7. Nespresso Boutique and Bar by @jalemac34, amazing big window! 8. 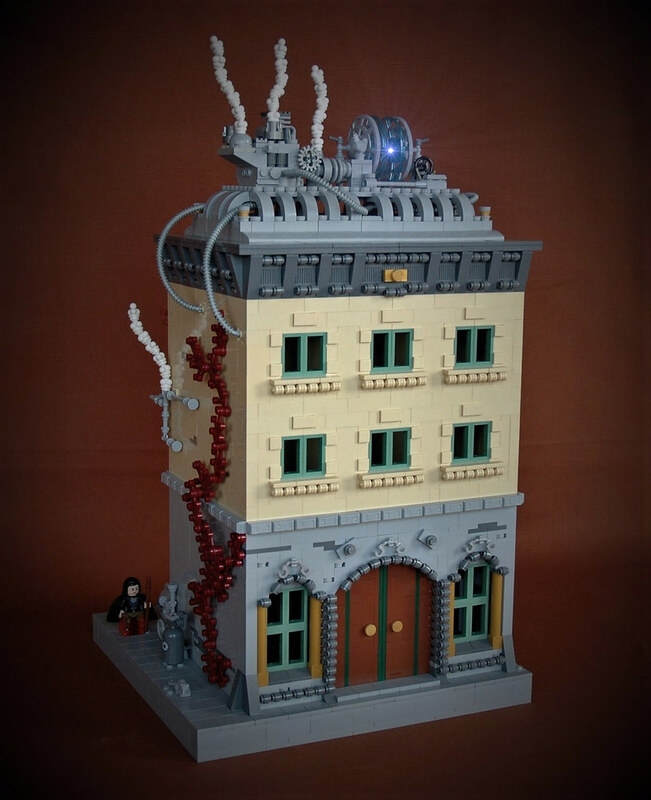 Watchmaker’s House with a crazy façade by @Pakita! 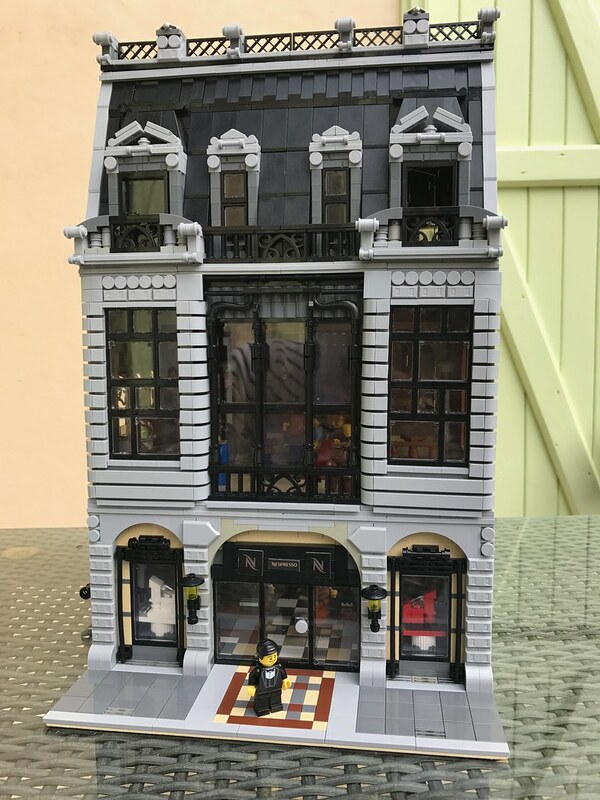 what a great luxury looking MOC! 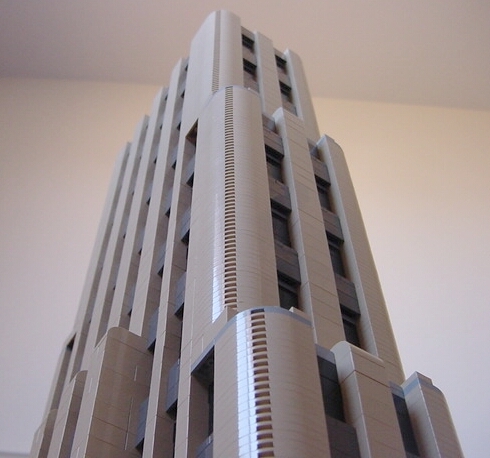 What do you think about those modulars? Which ones are your favorites? Would you buy if TLG made a similar modular? Me, I would buy at least ten if they make! 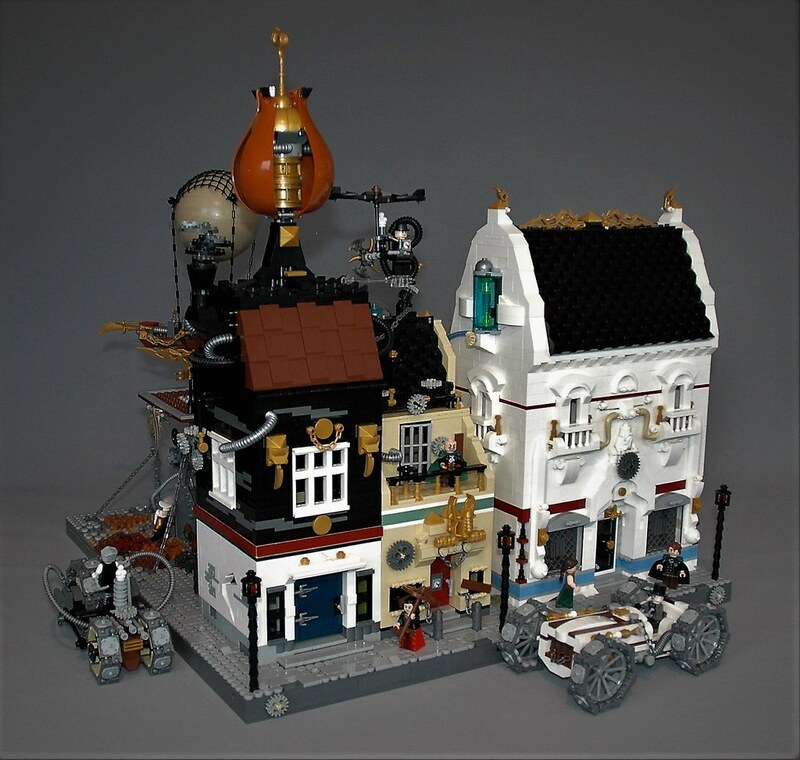 Kudos to all the people mentioned here, they were courageous enough to make MOC’s from one of the hardest architectures to reproduce from Lego! Yes, absolutely one of my all time favorites! I've been keeping my eye on this one for a little while now, as I love both its detailing, and its color scheme of Earth Blue, Dark Tan, and Sand Green. 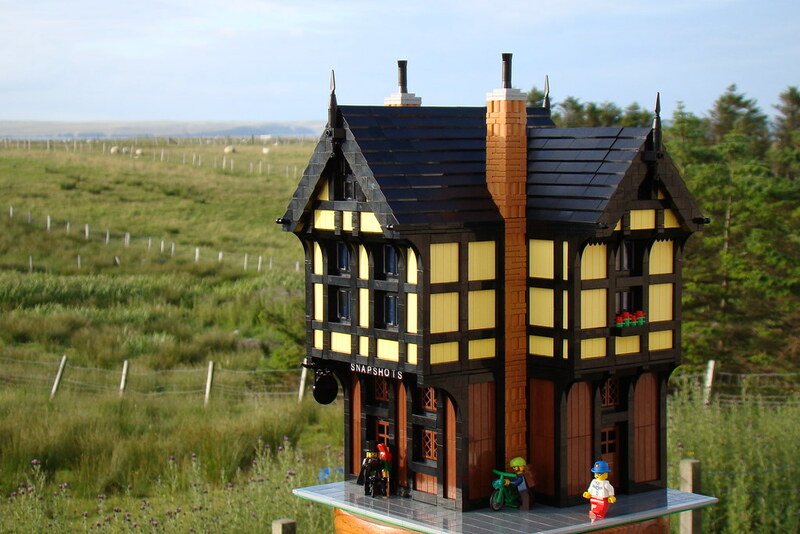 I know how those at Ideas feel about modulars, being complementary with a preexisting line and all, but this one seems to stand on its own, so maybe it may have a chance if it were to reach the review stage! What the... That's nuts! Beautiful, but nuts! All four of those, including the bank you placed at number nine I highlighted earlier. 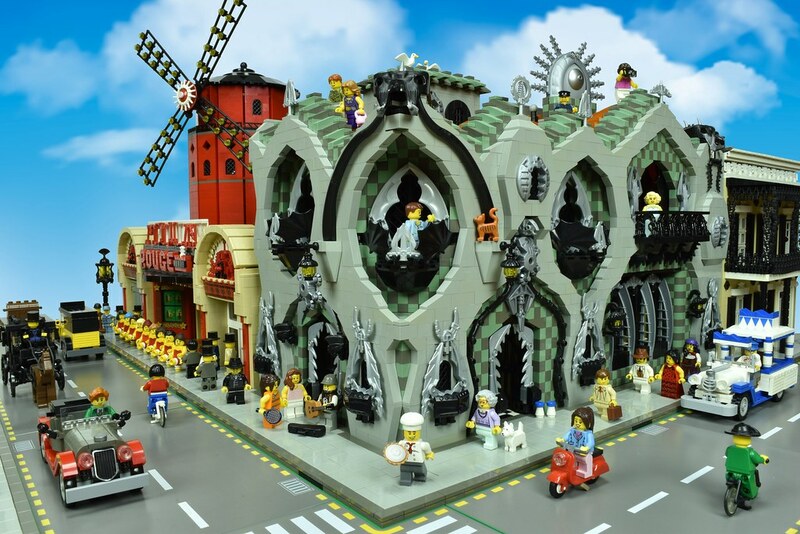 I like all of these Art Nouveau MOC's. Think I prefer the more realistic designs so I think my fave is number 5. I really like number 1, 6 and 7 as well though. 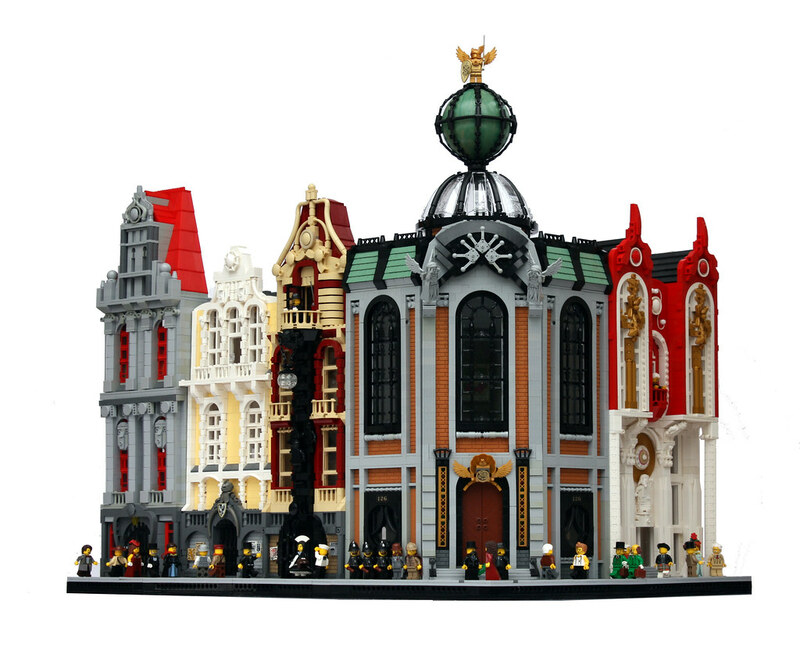 I think Art Nouveau is a real contender for a future Modular set by Lego. 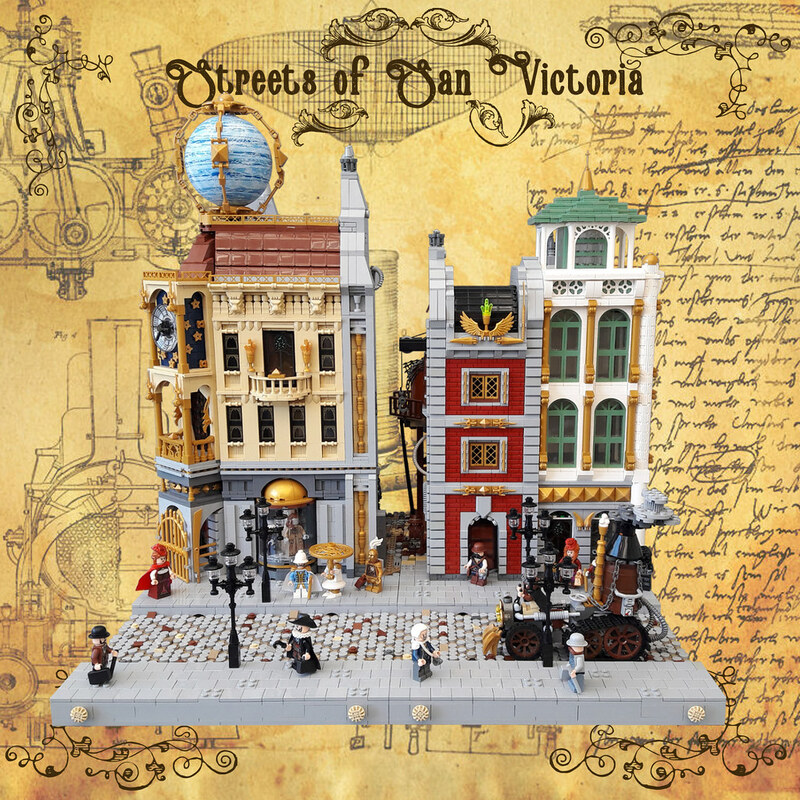 I would definitely buy a set like this if they released anything as beautiful and intricately detailed as any of these. 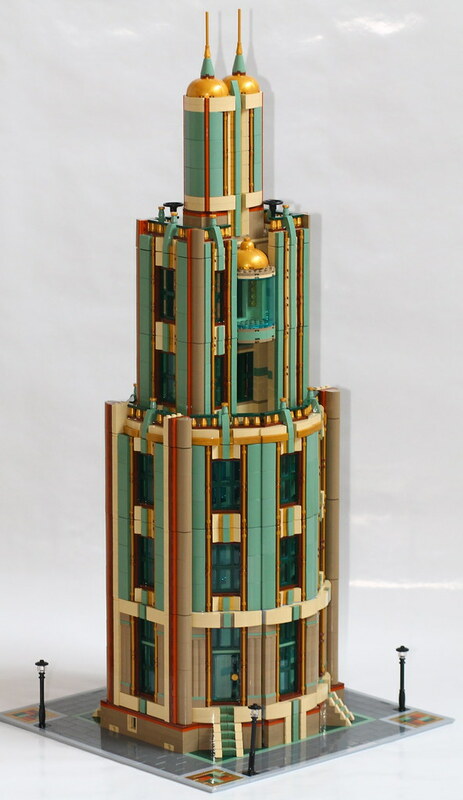 I decided to post three staff picks everyday after the trial period of this thread as it took me too much time to find MOC’s in a specific architectural style. @Digger of Bricks, you can continue to post MOC’s like you’re posting, you don’t need to change anything. -Staff picks will be posted at the end of day. 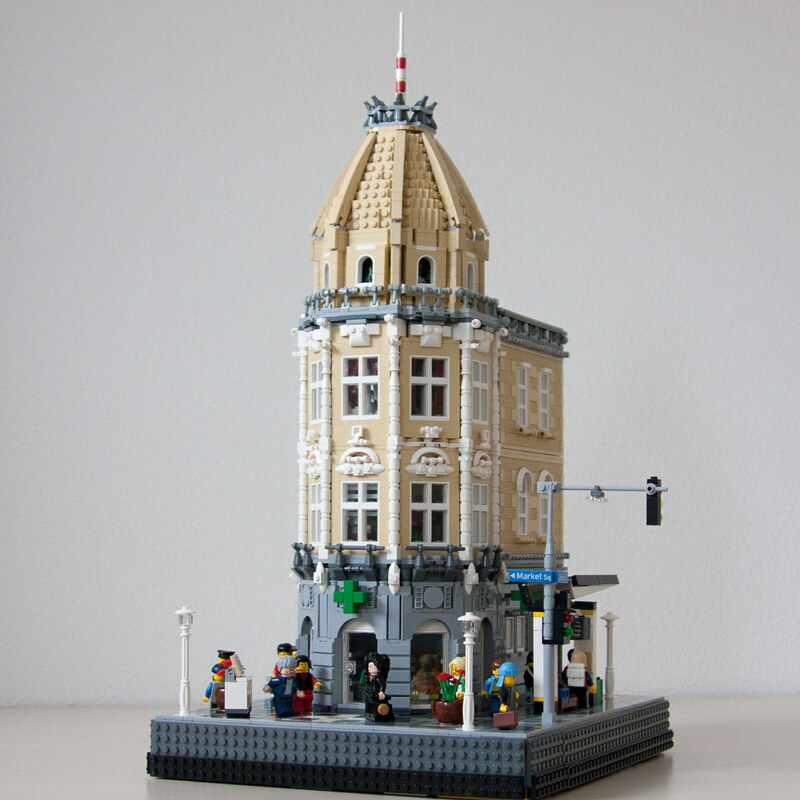 -Staff picks can be in different architectures. -There will not be any particular order for posing staff picks. 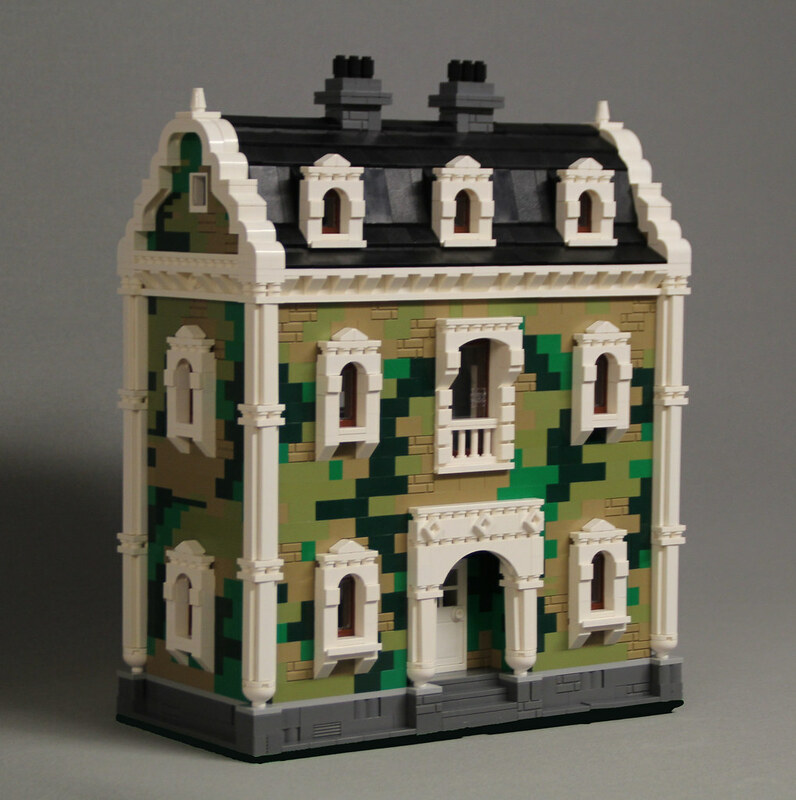 Also on Brickshelf, I found a fuller gallery of this modular, but I'm not sure if you've seen it for yourself too. Oh yes, totally Art Nouveau that blue one, and the best looking building on the street! Thanks for highlighting that project, as I haven't seen that one before myself! @LegoModularFan so are we now allowed to post MOC's on this thread without them having to fall under that day's particular design style? 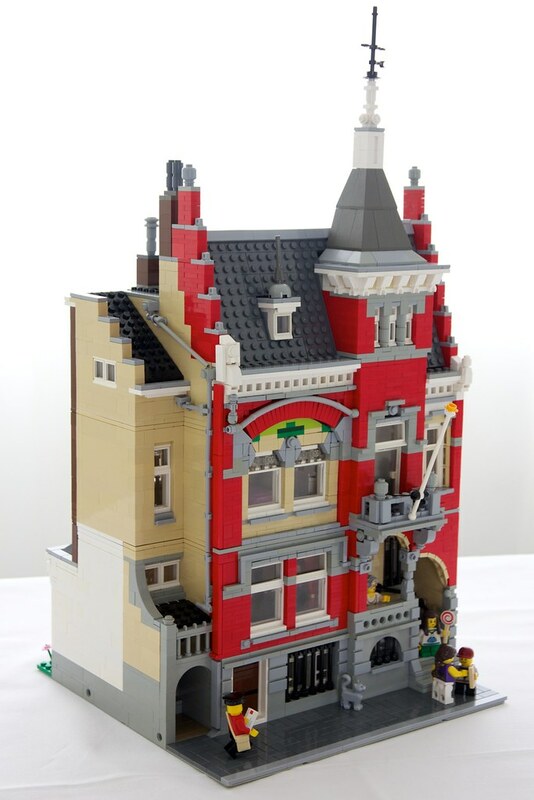 If that's the case then some of my favourite MOC's I've come across on Eurobricks are basically any of the models designed by @paupadros His designs are very unique and well thought out. 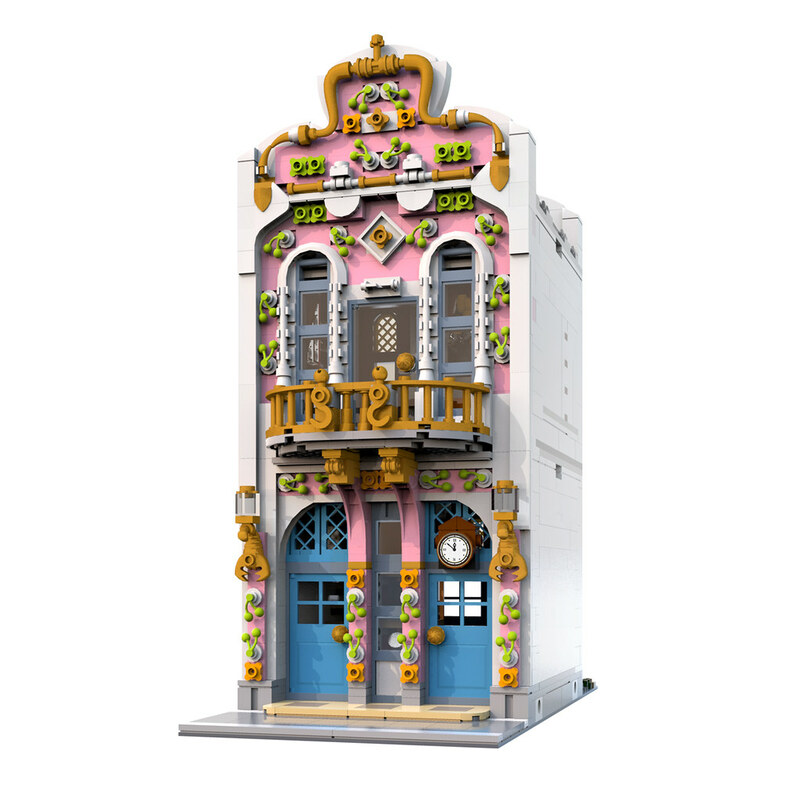 Also not sure if this one might have already been posted over in the Modular Rumors and Discussion forum but I love Piazza Maria by @snaillad This thing is a work of art. 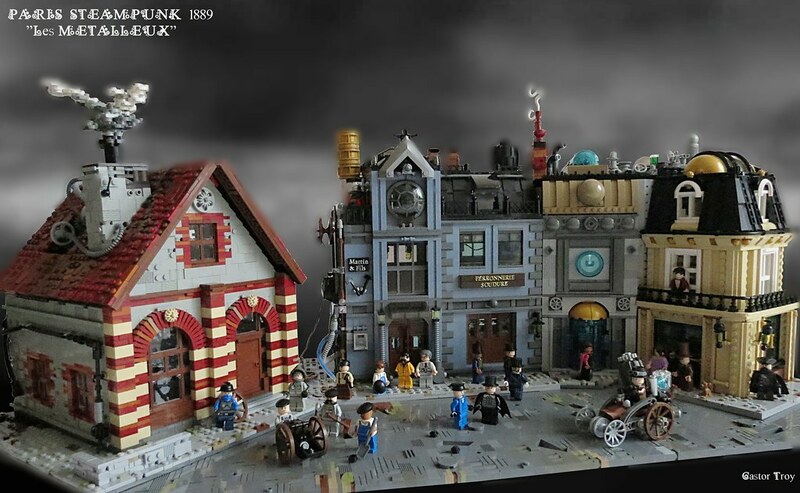 I remember when rumors started going around that Assembly Square was going to be released, before the official pictures came out this reminds me of how I thought it was going to look. I'm in a strange situation. 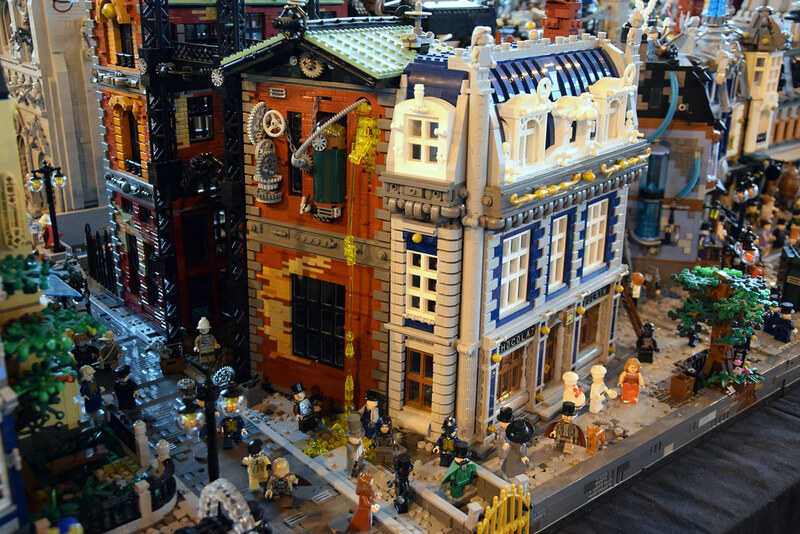 I'm waiting for a new showcase for my Lego town. 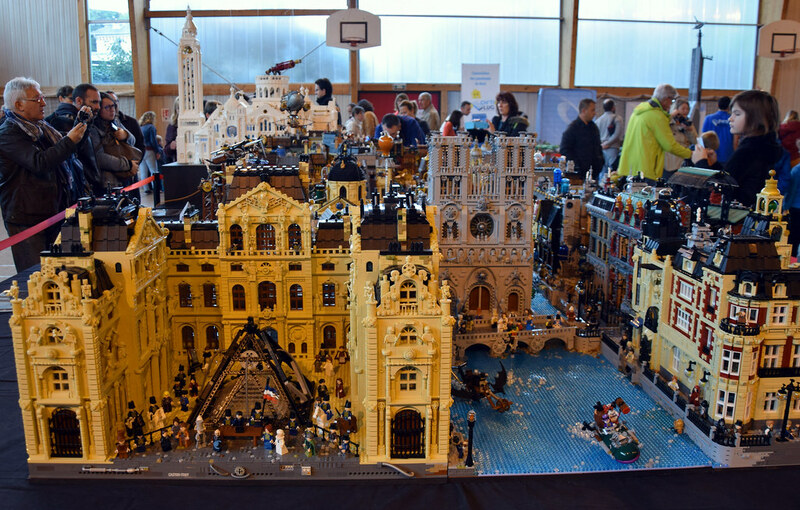 It's very huge, something like 3,5 m x 2 m. And my works on new modulars have stopped, simply because I don't have any space to put them. But I'm still designing and I'm renewing my old ones. So, I hope to come back, because I really miss it. 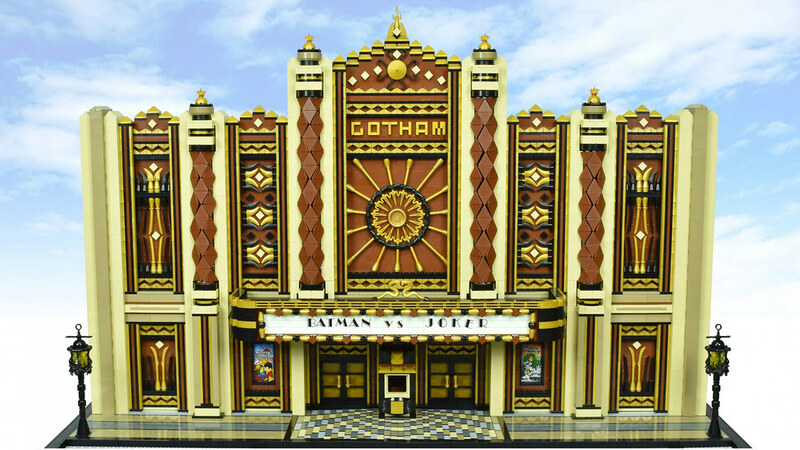 Awesome topic @LegoModularFan once again! Hope to learn from this one a whole bunch! 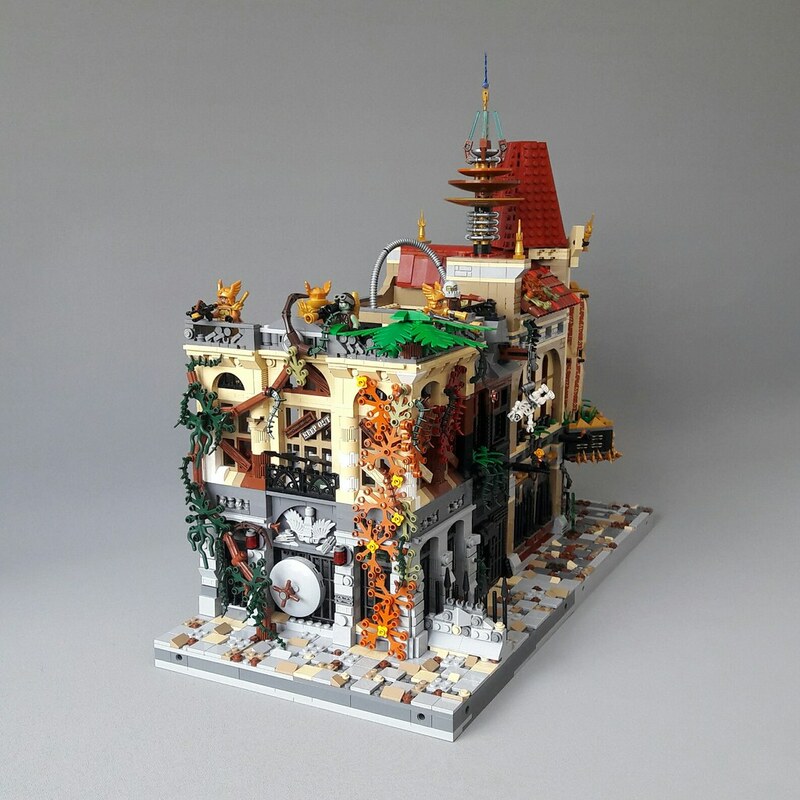 The first modular MOC I ever saw and fell in love with, so still a big favourite! This is just the best. Had never seen it, btw! That Market Street looks wonderful! It's funny, because Alex (Brickenberg) has this great idea of the Pedestrian street, but has yet to make an amazing modular for the concept. 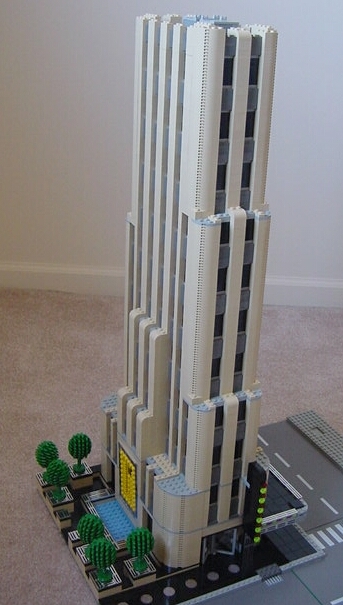 I agree, the blue building is by far the best of the three. That is so lovely! I always aim for a clear idea to be transmitted (clear spacings, shaping...), but hid behind scaffoldings of thundeous colour or over-the-top detailing. 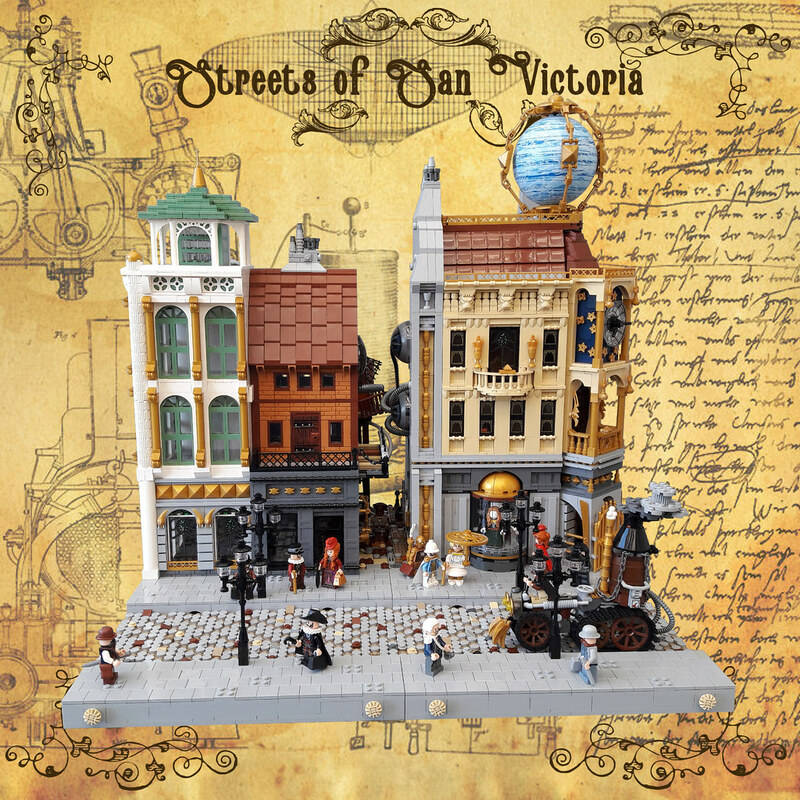 For the rest, I agree, @paupadros and @snaillad are two of my favorite MOC'cers and you can see them mentioned in this topic where I asked to my favorite MOC'cers how they were designing modulars and as they're so kind, they took time to respond! That Market Street looks wonderful! That's for sure! I prefer thousand times the 666 Market Street to the MS Today's one of the three staff picks is in a very similar style too! Congrats to all these MOC’cers and see you tomorrow! You’re very welcome! 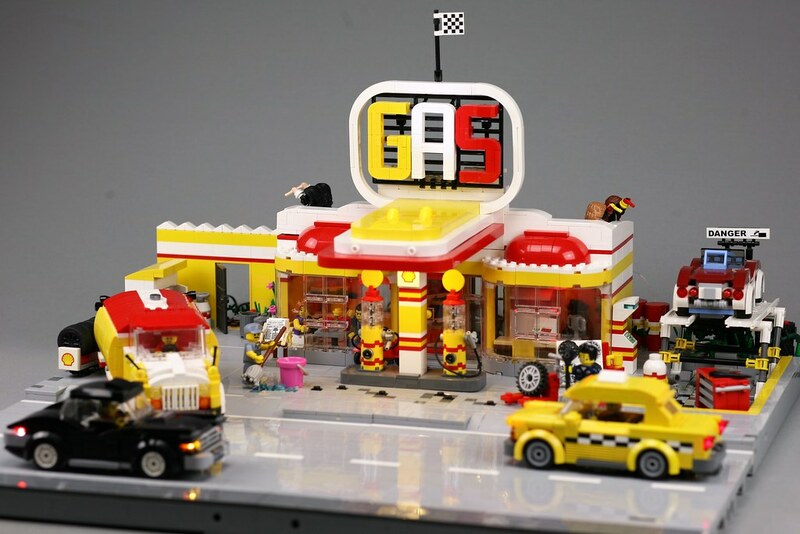 Hope too, it would be a unique addition to the modulars... I hope you’re working on a new project and look forward to seeing it! 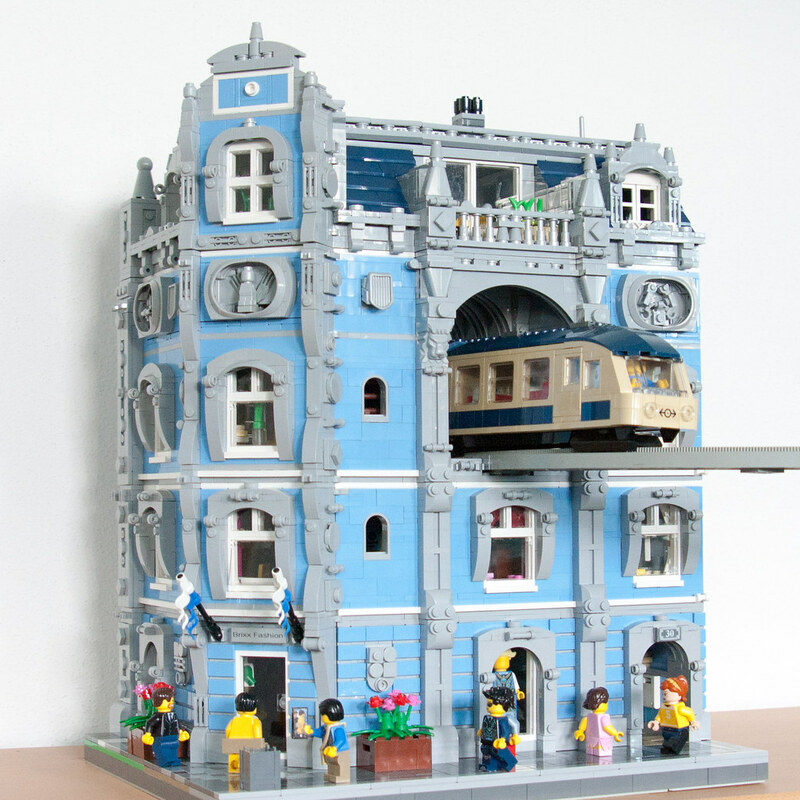 Here's a pretty decent looking MOC I've found which is interesting because it's built entirely using pieces from 10214 Tower Bridge. 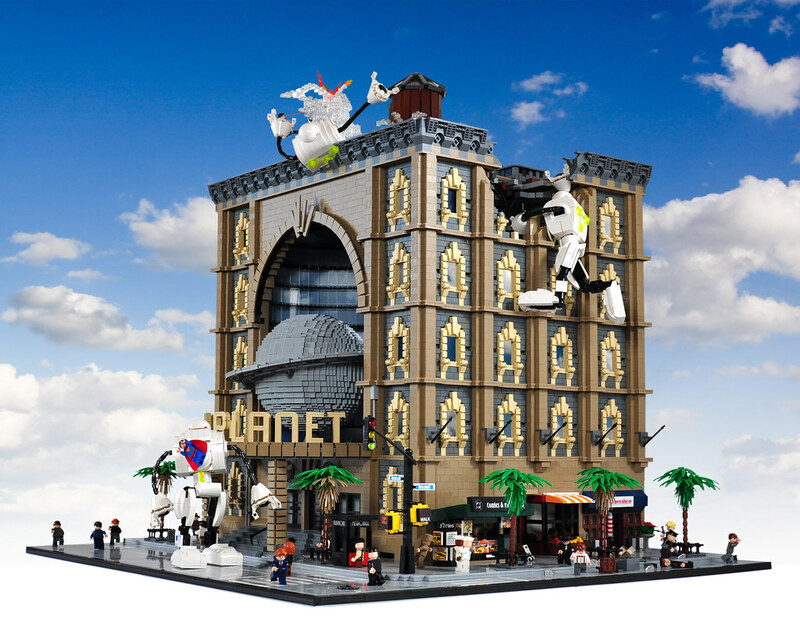 The instructions to build the set are available here too. 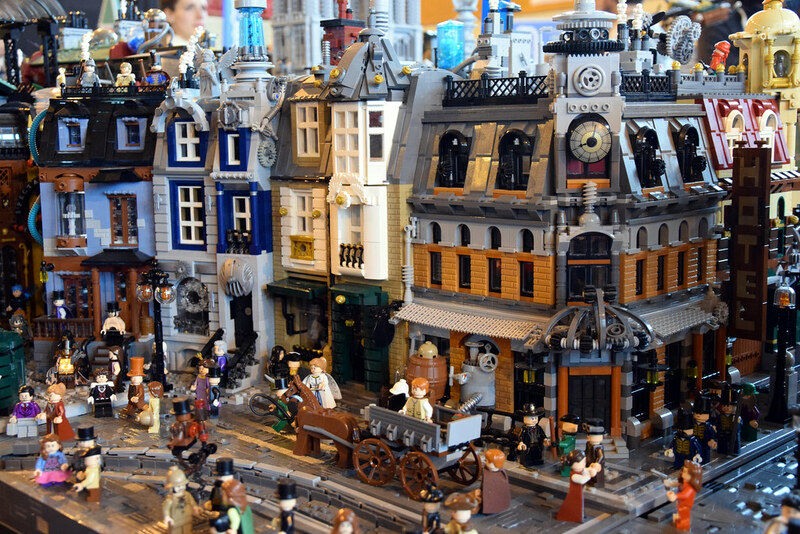 Yes, and if you look at the Flickr of that guy, he’s simply the “Best Alternative Builder” and his alternative are waaay better than the official sets IMO! If you are looking for MOC instructions, you can take a look at my topic where I listed tons of MOC’cers who make instructions! Hope it’ll be useful! All three brilliant! The Gallery has an extremely complex structure, but less of an interesting colour scheme and the Tudor Style Photographer's is just brilliant all way round! Clever, reminds me of @cimddwc's Monorail Passthrough creation. I've been looking at his Flickr and just Wow! He is a talented guy. 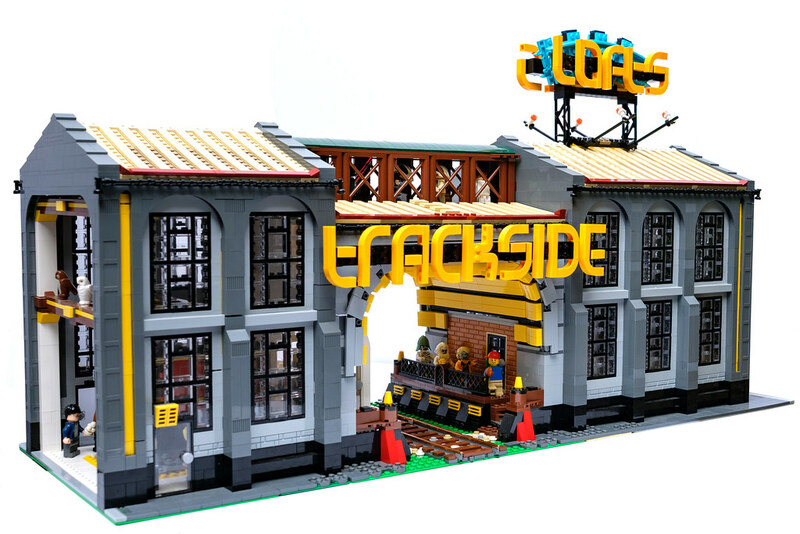 Love his alternate build of the creator bike shop and cafe and also the MOC he has built using parts from Palace Cinema. Yes and that’s why I like it, it’s packed with NPU throughout the build! 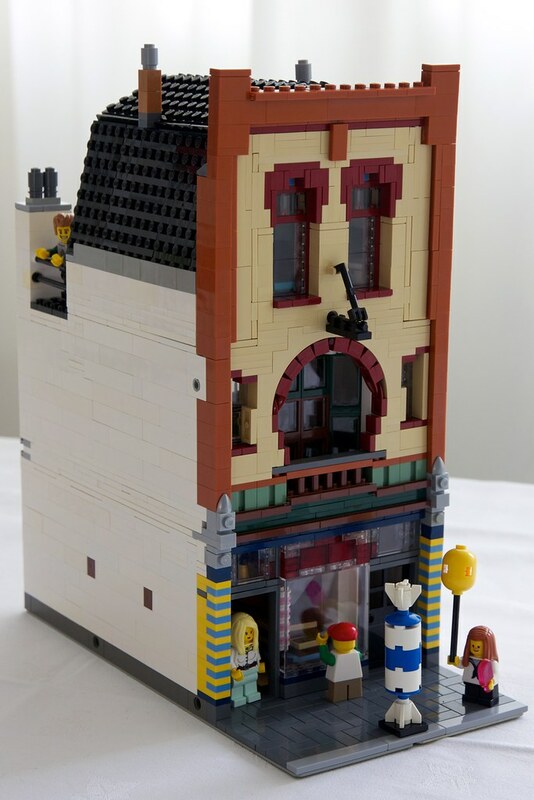 also the MOC he has built using parts from Palace Cinema. Yes, I completely forget about it, I would have mentioned it on my Steampunk list! It’s impressive mainly because it’s made with limited pieces!